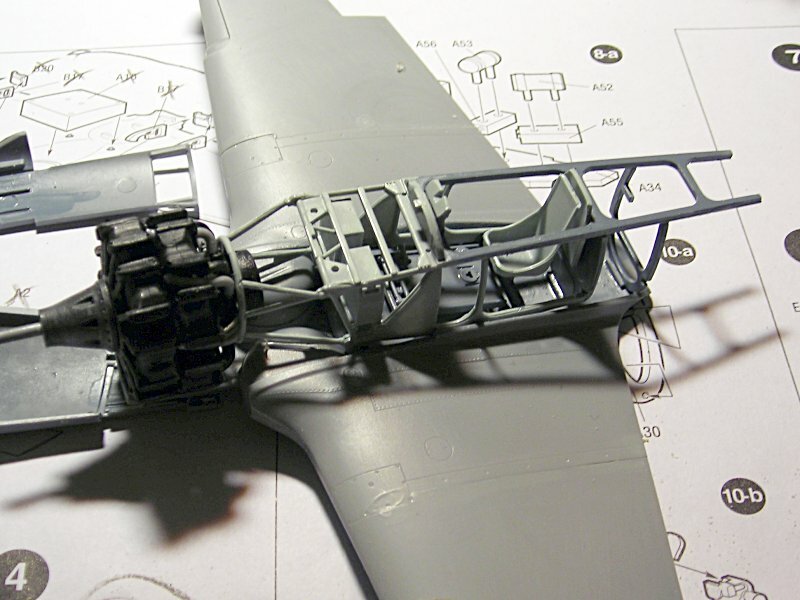 One possible improvement on the Trumpeter FW-200 kit is to make the windshield leading edge more sharply triangular in plan view: Revell got this right on theirs, and so their 1/72 kit makes a fine canopy reference. 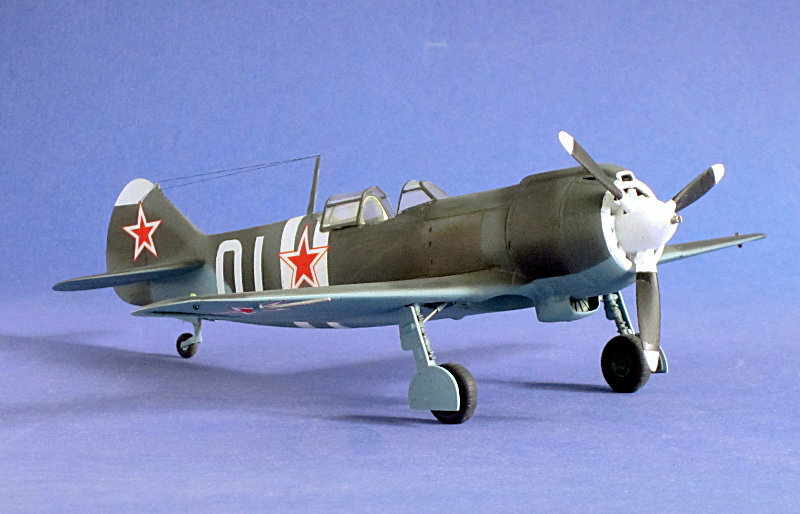 Great save on the Zvezda La-5FN. One of my favourite kits ever. Thank you Julian and Joel! @ Joel .. this is not my longest build. 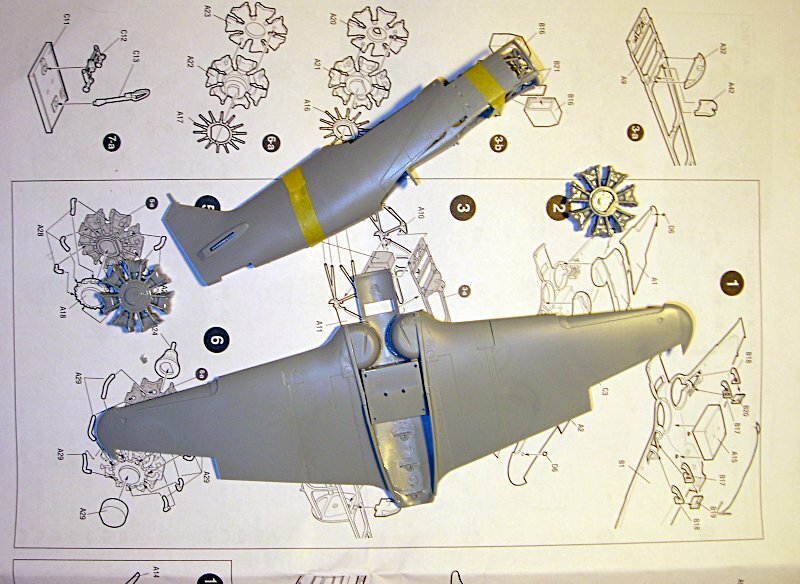 I had an Albatros D.V build/restauration that was equally long and I still have not refinished the Aviatik D.I (both here on Aeroscale). 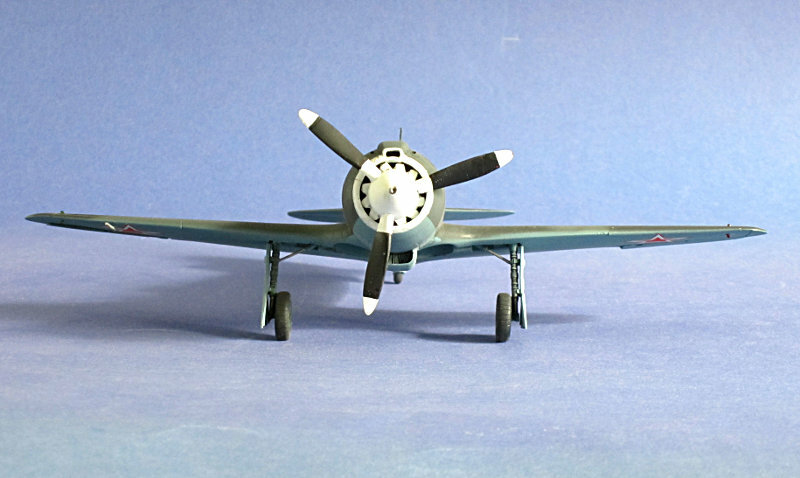 And then there is the Ta 154 A-2/U4 conversion and that dreaded Fw 200 project. Maybe I'll finish them one day or something better hits the market (esp. 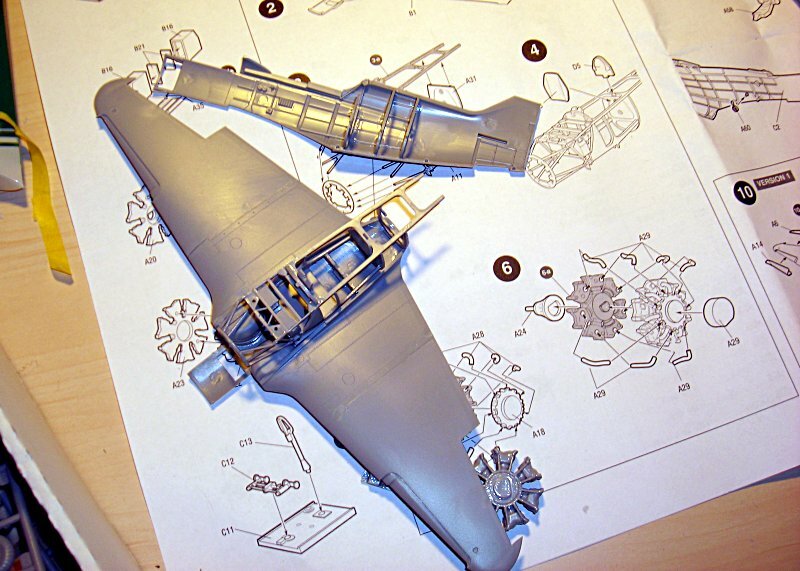 a good Fw 200 would be nice). Anyway this one is done. 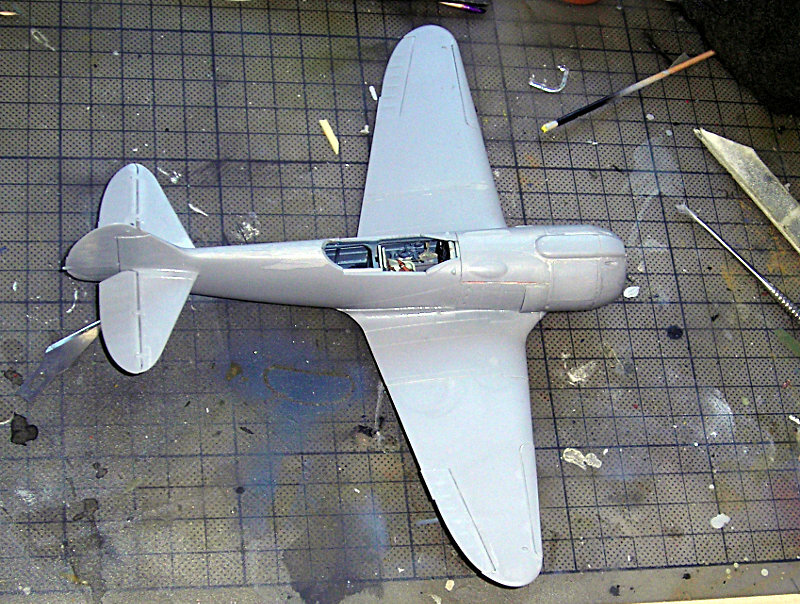 BTW the new Ta 154 conversion from AlleyCat lacks the long wingspan elevators .. scratching these myself keeps me from finishing my project as that conversion set does not have it either. Well, for me this is a new thread since your original post was back 10/07, almost 7 years ago, and I'm a relative newcomer with a join date of 2011. I must commend you for actually finishing such a old build, honestly, I never would have gotten around to it, and you had to strip it down to bare plastic. The completed model really looks quite good. You should receive an award for the longest build time at the show. I love this kit. 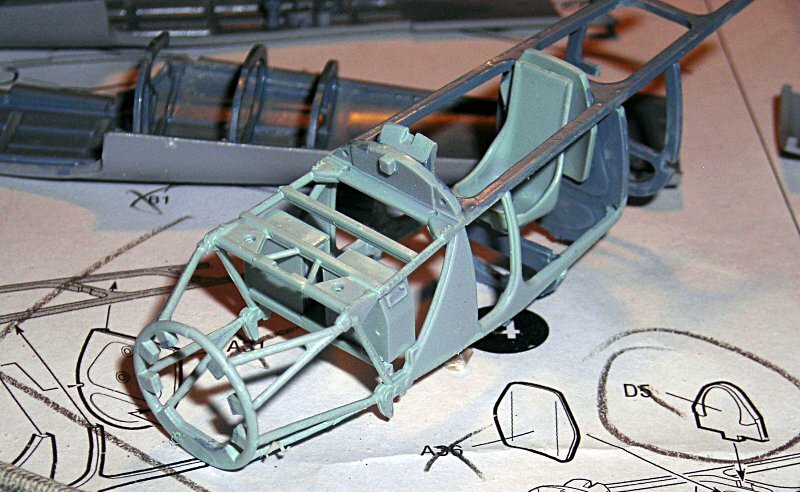 If you have the AML two-seat conversion, the forward canopy is a little bit more accurate, and the AML conversion has two of them. Fit is gorgeous and this kit made me a fan of Zvezda. Those new AKAN colours definitely look good. I ordered some a while back, but nothing ever arrived. I must try again. 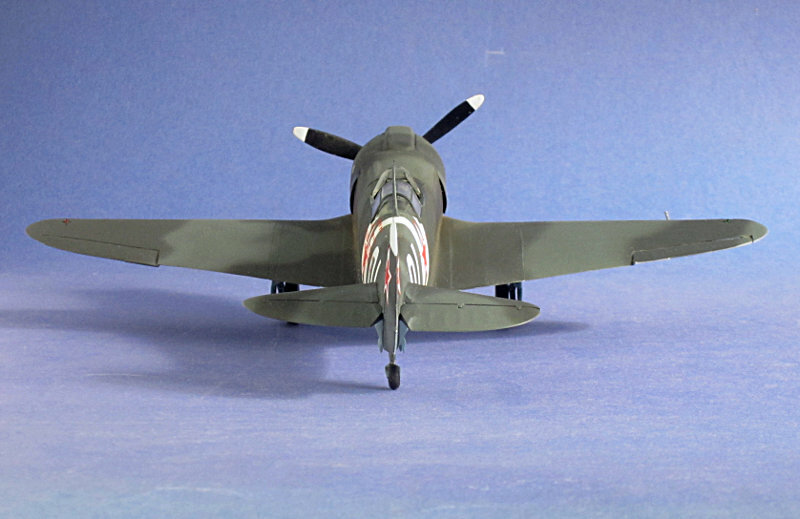 to make a very frustrating time short: the whole model was covered with wrinckles, yikes. 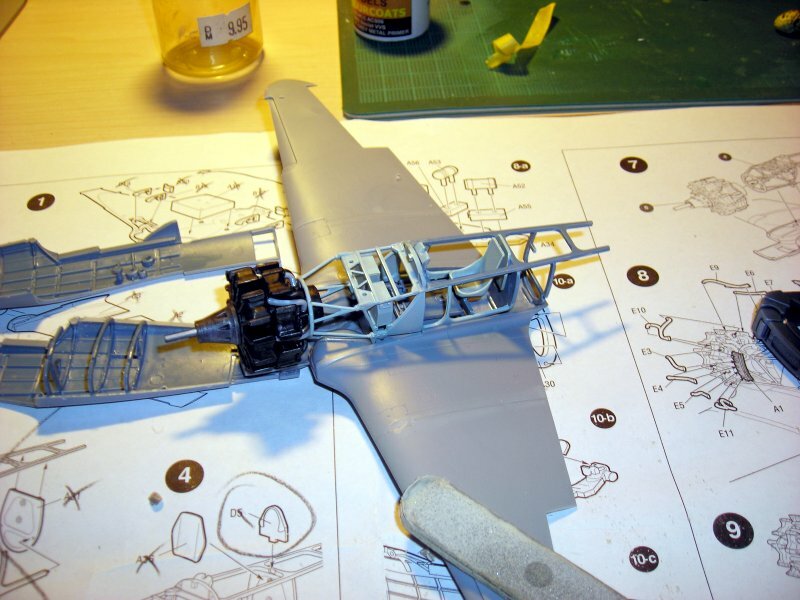 Having sat the model aside for a few days I decided to strip it and start over. Well this process was annoying and went not well in every place so teh stripped model sat on the shelf of doom for some time. 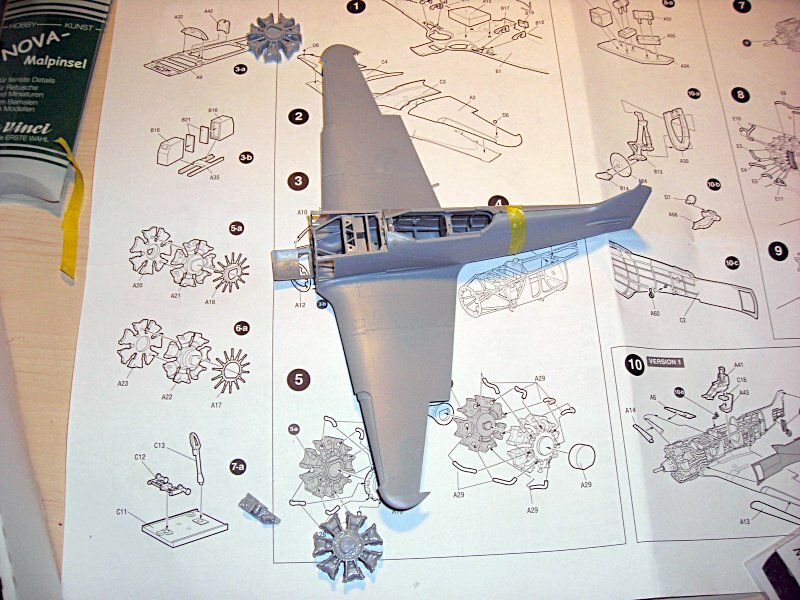 The tail wheel broke off during my move in 2011 and I still need to find a replacement - I'll probably go with müparts from another kit and use SACs tailwheel mount for that kit. so last week I decided to give it another chance and if it is just for trying out AKAN paints. 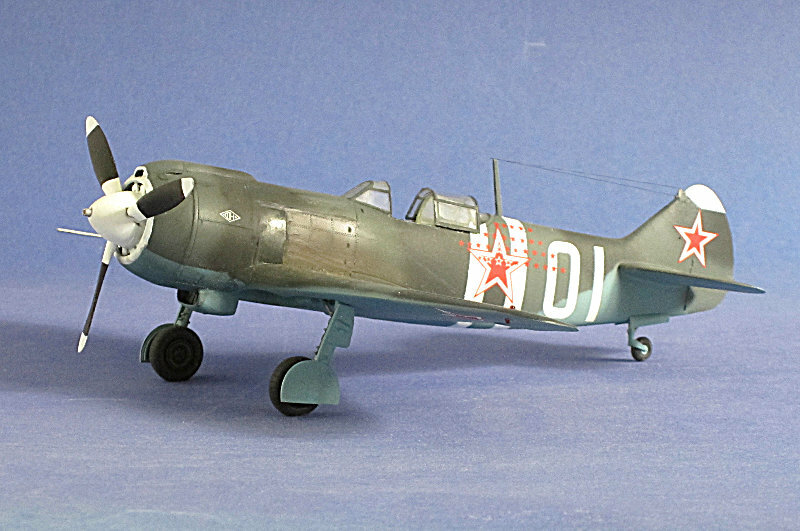 These work very good and I was quite happy with the result so I decided to put on the box stock decals of Vitaly Popkov. Very nice progress! It seems to be a very interesting kit indeed! Errr, just a question: what is WUP and IMUP? 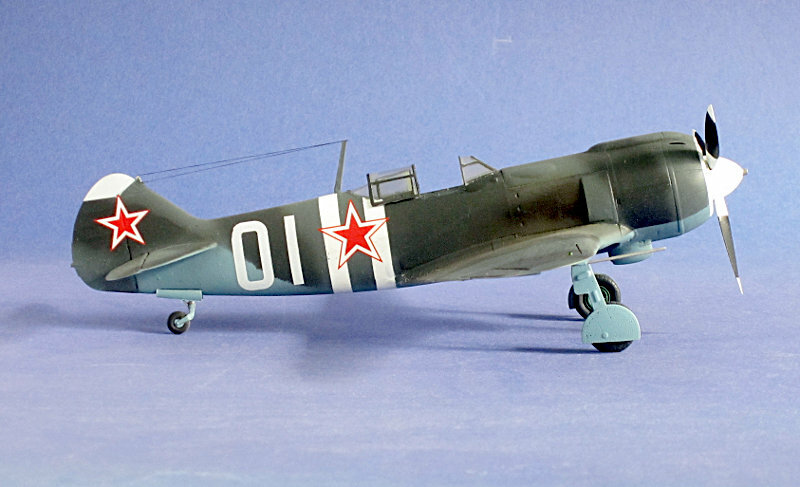 mine has the decals but if I get the new AML decals in time I will rather use them (Popkov is also included there). Yes, my kit arrived complete with decals. 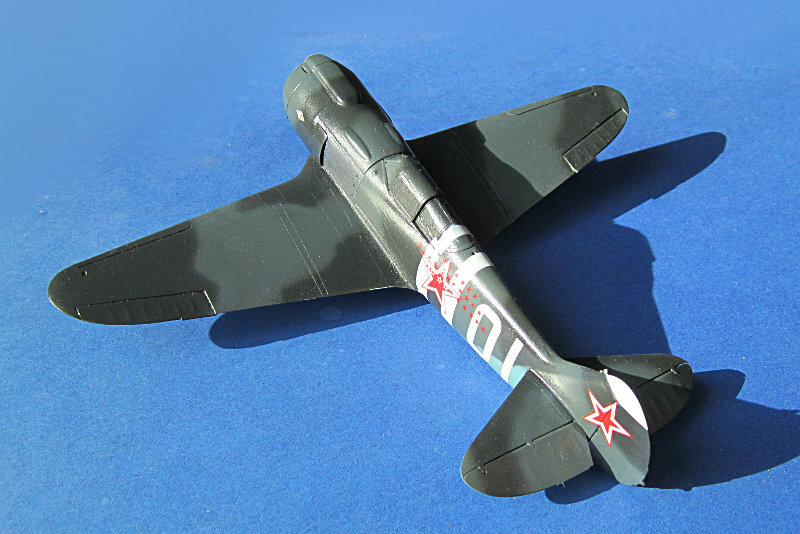 But, just by coincidence, I bought a set of Avalon decals for the La-5F/FN to review along with it from Modelimex. I'll be using these for my eventual build, so you're welcome to my set of kit decals if you'd like them - just PM me your address. My kit was badly delayed by the UK postal strike and only arrived today - but, WOW! was it worth the wait! What a beautifully detailed kit! 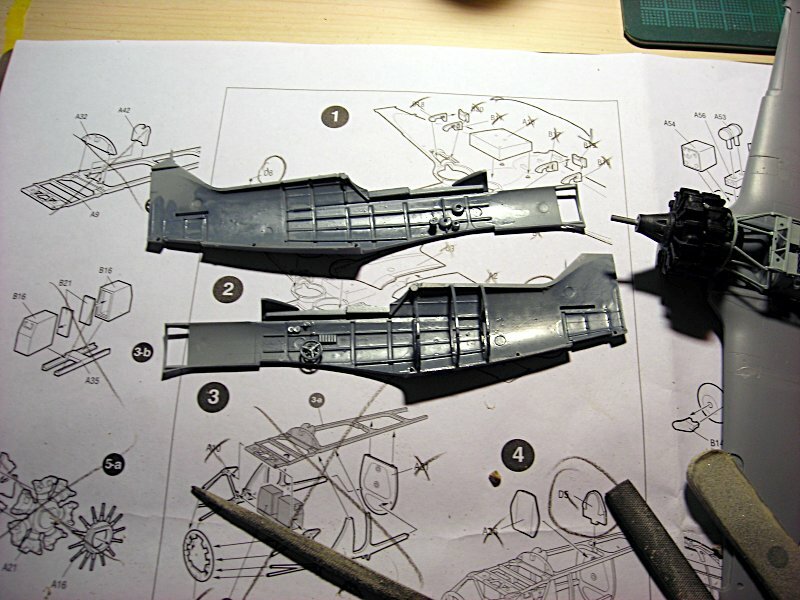 As you point out, this Zvezda's first 1/48 scale kit - I can hardly wait to see what they bring out next if it's up to the same quality! Outstanding! As I already wrote .. 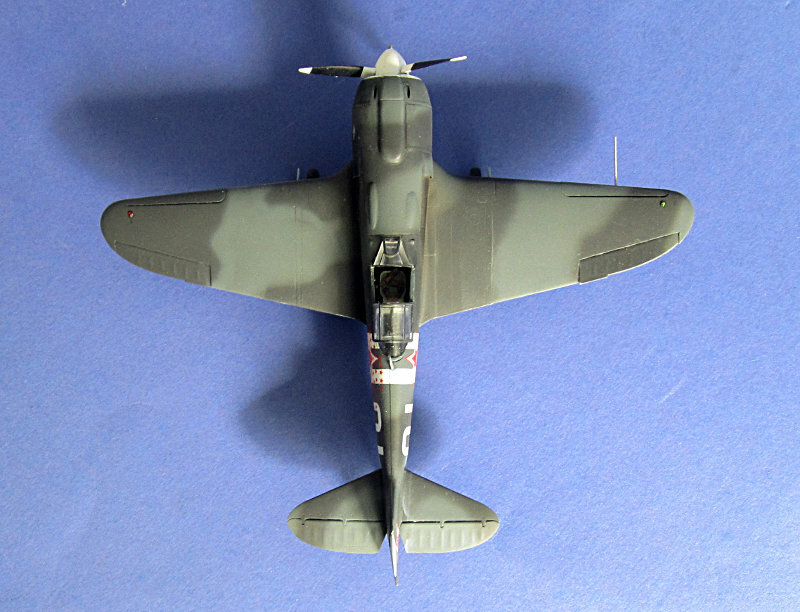 I really like the kit and until now everything fits well and only a little clean up is required (there is a small ridge where the mold halfs come together) so for me this is a super model and definitely a candidate for the model of the year award ... remember all for about 15 €!!! 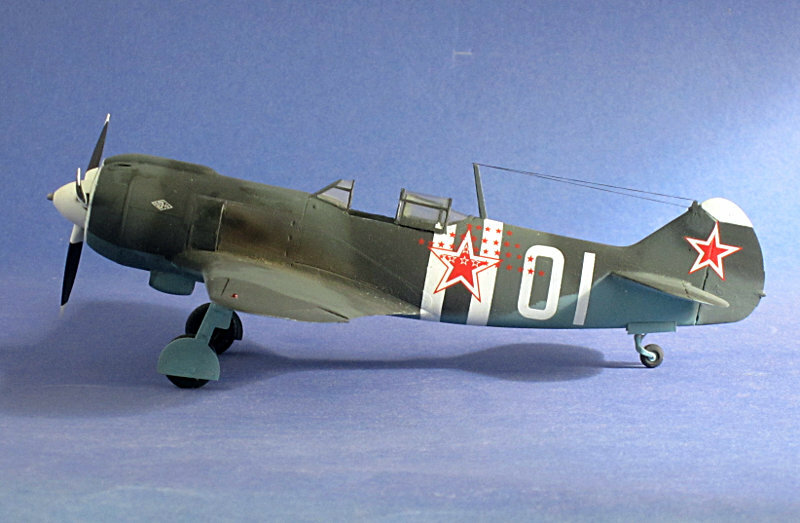 (the Eduard 190s go for about 35 at the moment .. though the comparison is not totally fair) and this is Zvezdas first 1/48 kit! That looks like a really interesting kit. I kinda like the way it goes together. Is it a good kit? 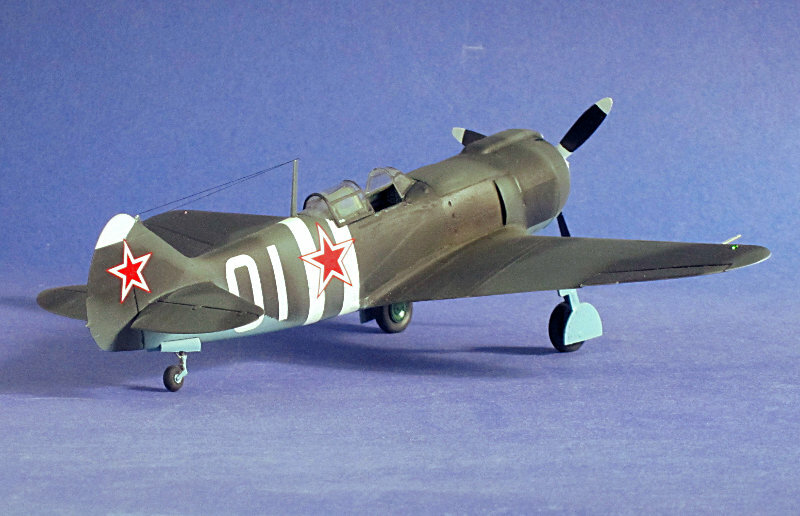 I have not much time for modelling yet, but I try to get some stuff started (at least) and also finished (hopefully) ... besides a dozen projects that have to be finished, I also have enlisted into sevral campaigns. 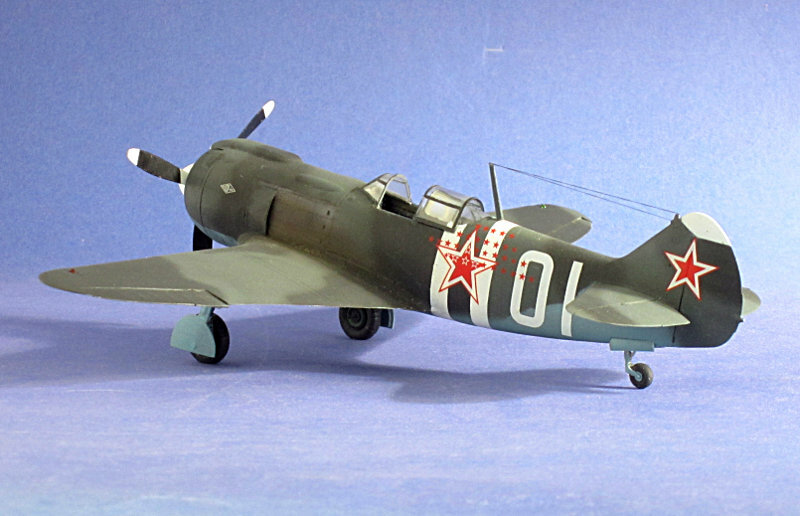 This model is for the Red Stars campaign.